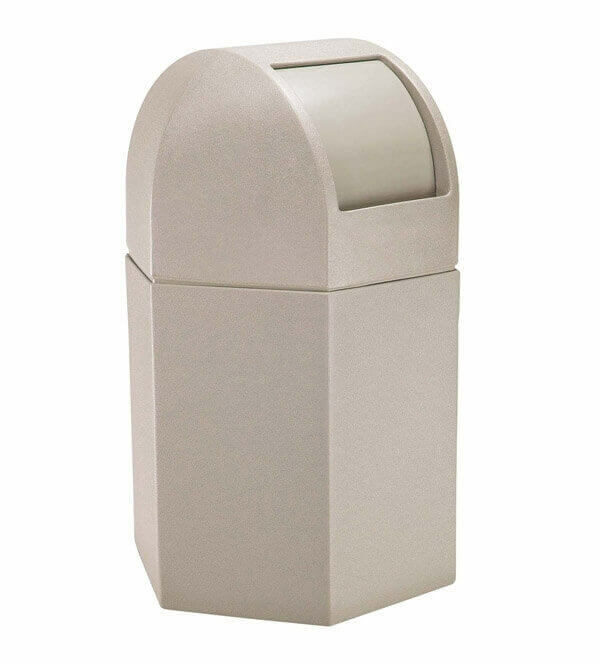 This 45-gallon Poly Tec commercial plastic hexagonal trash receptacle with dome lid creates a clean and attractive look for parks, restaurants, and businesses. 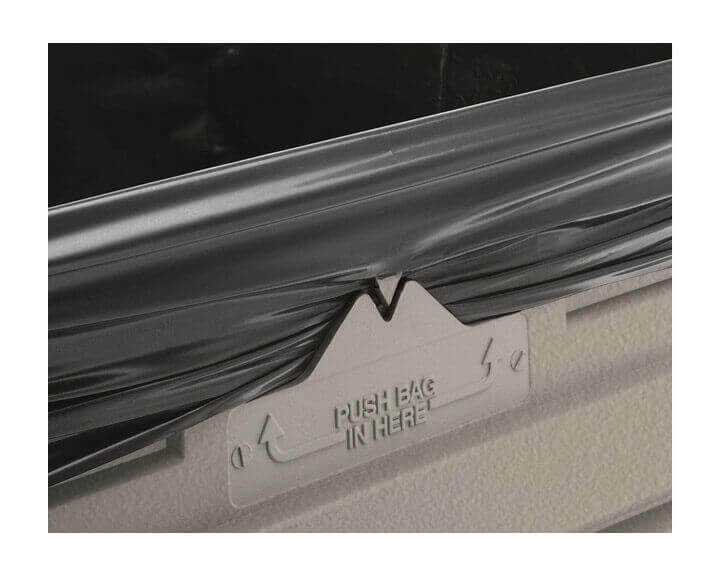 Made of 1/8" thick long lasting polyethylene that won't rust, dent, or chip and is easily cleaned with standard degreaser. The dome shape lid with self-closing door keeps trash and odors in while keeping rain and vermin out. 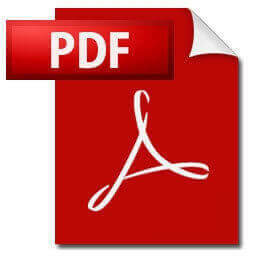 Includes the patented Grab Bag system, which secures the 55-gallon trash bag in place without being visible when the lid is in place. 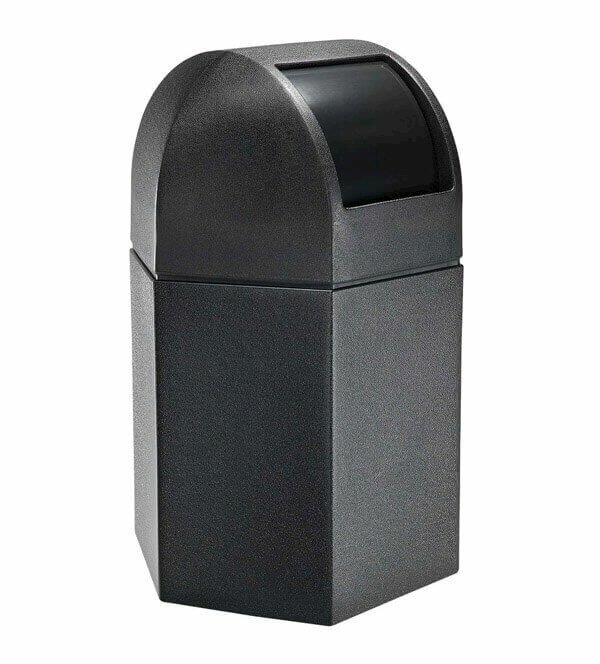 Made in the USA, this trash receptacle is backed by our 1-year commercial warranty! • Dimension: L 22" x W 25" x H 41.5"